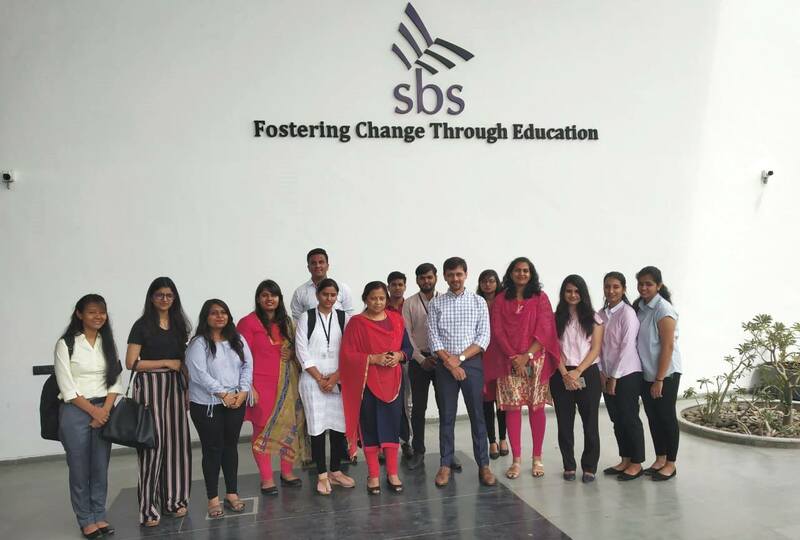 Mr. Rahul Deo, a senior HR professional with 17 years of experience in the area of Business HR conducted the session. Mr. Deo, a Certified Behavioural Event Interview trainer by DDI is currently working with one of the top Wellness organizations of India. The objective of Behavioral Event Interview is to get very detailed behavioral descriptions of how a person goes about doing his or her work.